Every photographer adds his unique style to the images that he clicks. Tejas, from The Storyteller, believes that everyone has a story that deserves to be told. The art of visual storytelling is in the heart of his work. He captures the most evocative photos and videos for weddings. The Storyteller specializes in traditional photography, wedding cinematography, candid shots and pre wedding photo shoots too! 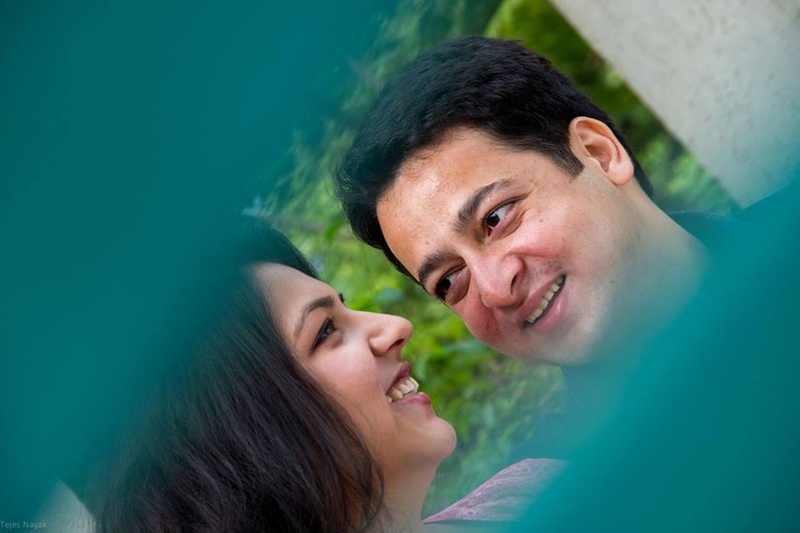 The Story Teller is a Wedding Photographer based out of Borivali (West), Mumbai . The Story Teller's telephone number is 76-66-77-88-99, The Story Teller website address is http://tejesnayak.co/, Facebook page is The Story Teller and address is Borivali, Mumbai, Maharashtra, India. In terms of pricing The Story Teller offers various packages starting at Rs 10000/-. There are 3 albums here at Weddingz -- suggest you have a look. Call weddingz.in to book The Story Teller at guaranteed prices and with peace of mind.